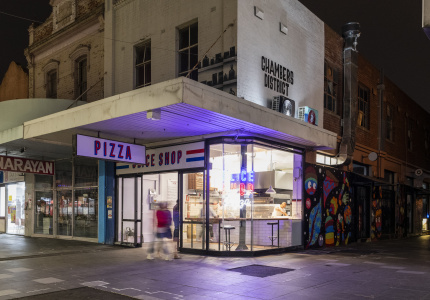 Perched at the top of Spring Street, around the corner from Bourke Street’s classic dining district and across the street from the grandiose yet stoic Parliament building is Melbourne’s answer to the traditional Italian wine bar: City Wine Shop (doubling as a retail bottle shop). 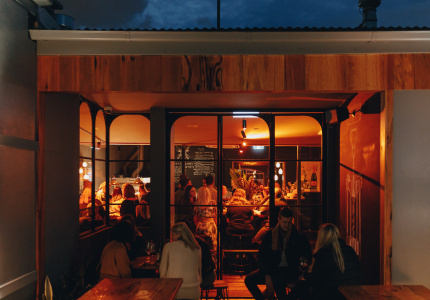 The venue is owned and operated by the same crew as its next door neighbour The European, who are also responsible for the Melbourne Supper Club, Siglo bar and Neapoli, among others. 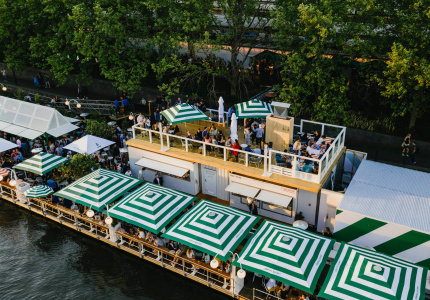 Each venue is unique, distinctly themed and equally charming. At the City Wine Shop, the focus is clear. 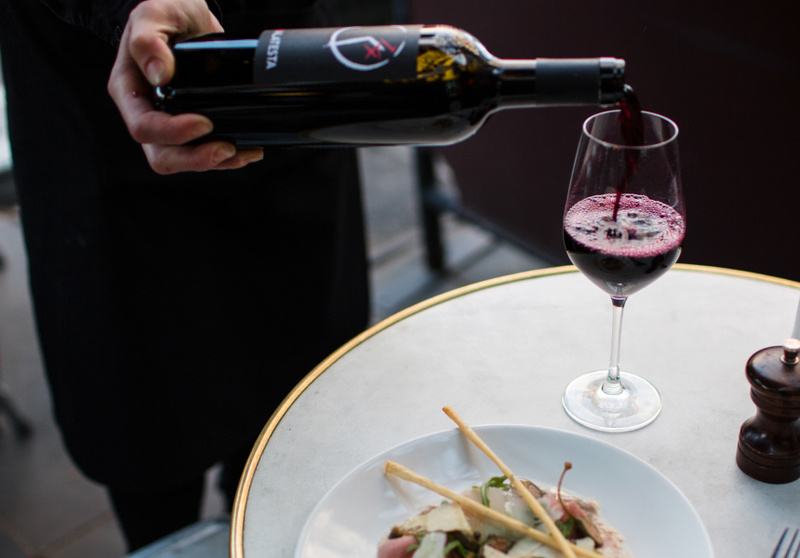 Guests are invited to choose a bottle of wine from shop, either to enjoy at home or at the restaurant for a corkage fee, or simply to sample a glass from one of the well-balanced assortment of local as well as European wines. 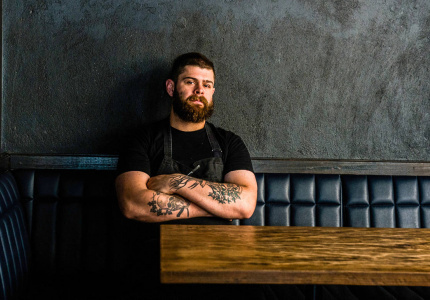 The menu, typically wine bar-esque, is concentrated on smaller, masterfully prepared dishes that are diverse enough to satisfy any palate and are meant to be shared, with cheeses from next doors Spring Street Grocer rotating regularly. 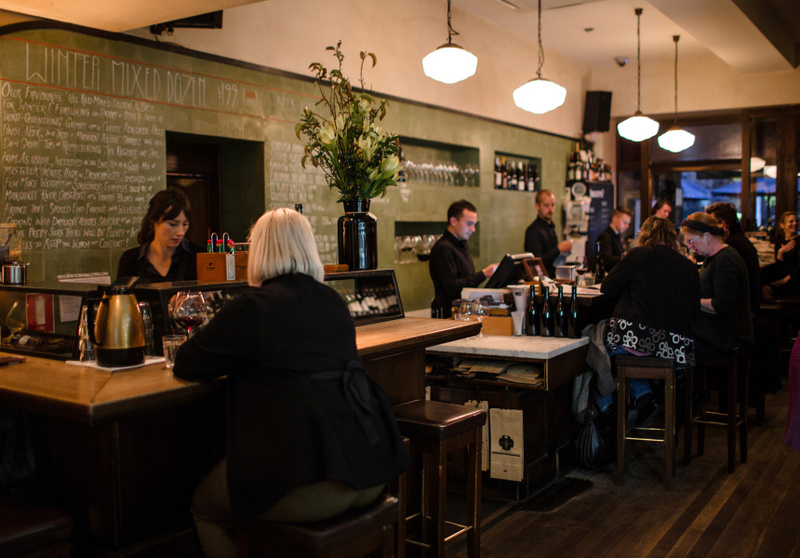 Always bustling from breakfast time until late into the evening post-theatre; City Wine Shop is a well-oiled machine at the top end of the city. 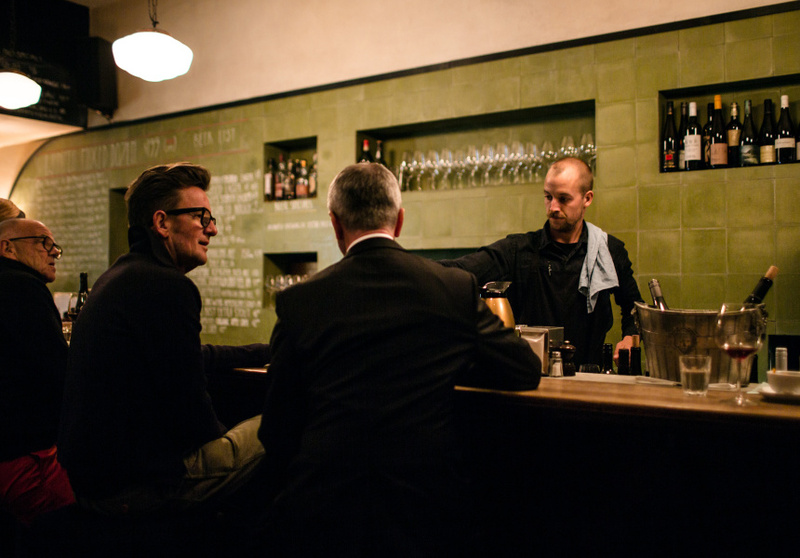 A recipe from City Wine Shop is featured in The Broadsheet Italian Cookbook. Buy your copy at shop.broadsheet.com.au.